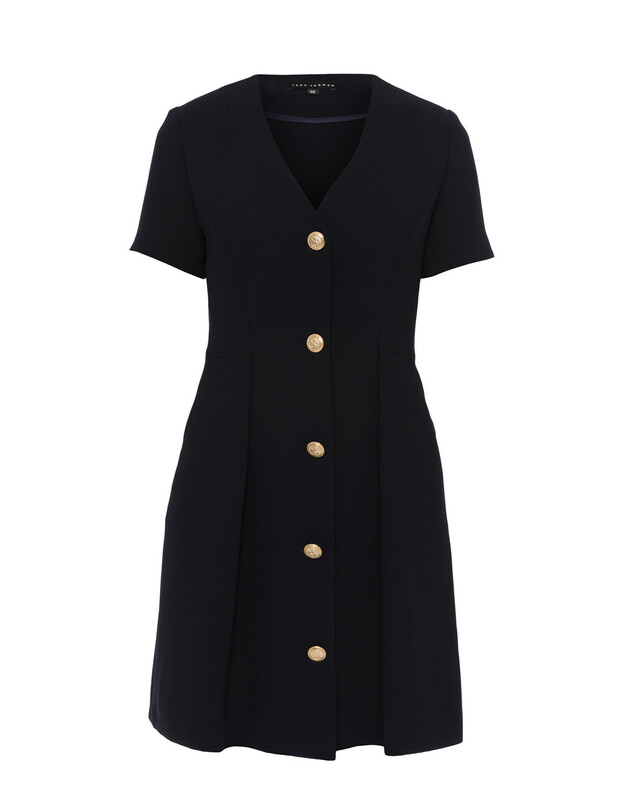 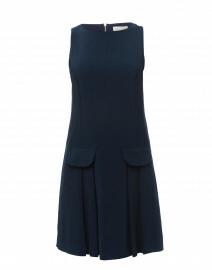 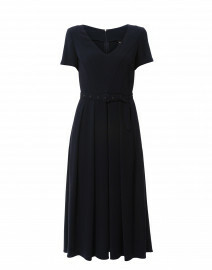 Sophisticated and chic with a French flair, this navy Tara Jarmon dress is ideal for daytime wear that transitions easily to night. 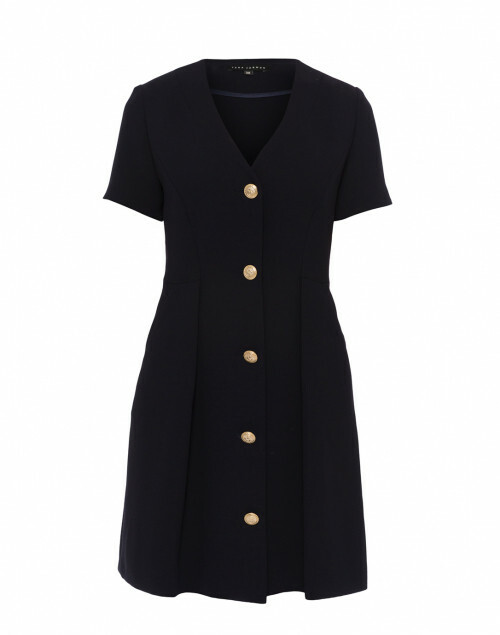 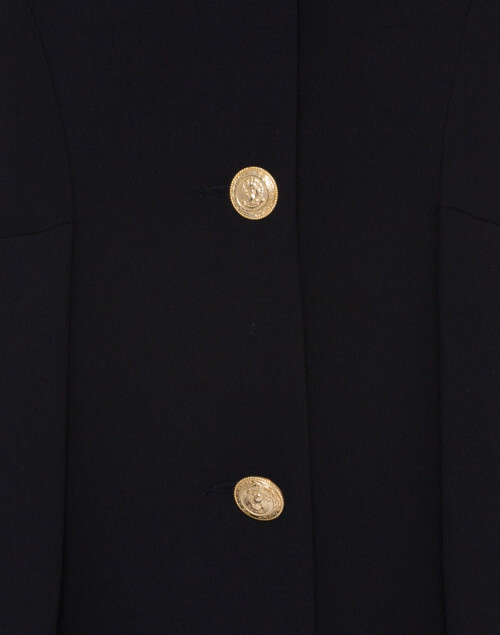 It is shaped with a fit-and-flare silhouette, V-neckline and finished with statement gold-tone buttons. 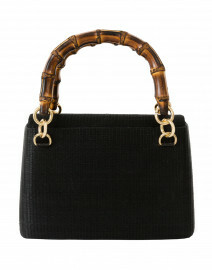 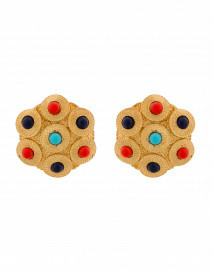 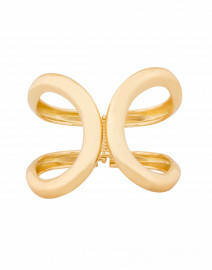 Pair it with understated accessories for a polished look. 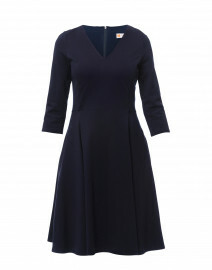 Length 35" 35" 36" 36" 36"
Bust 33" 35" 36" 37" 38"
Waist 27" 30" 32" 33" 34"
Hip 36" 38" 40" 41" 42"
Sleeve Length 8.5" 8.5" 8.5" 8.5" 9"